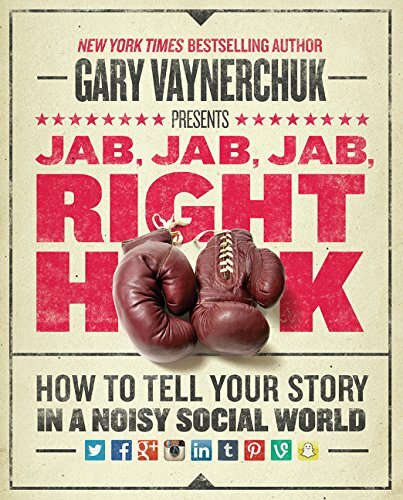 Jab Jab Jab Right Hook by Gary Vee is a great book on building and representing your brand on social media. This book gives rock solid advice on being creative and generous with your social media content instead of always trying to sell and have a call to action with everything you do. While a little outdated now as far as discussing the algorithms and features of the different social media sites presented in the book, the core essence of each of the platforms Gary talks about remains the same and so this book still remains valuable for both the rules to follows and the excellent case studies each chapter provides on what to not and what not to do. This book is well-worth reading if you do any social media marketing.